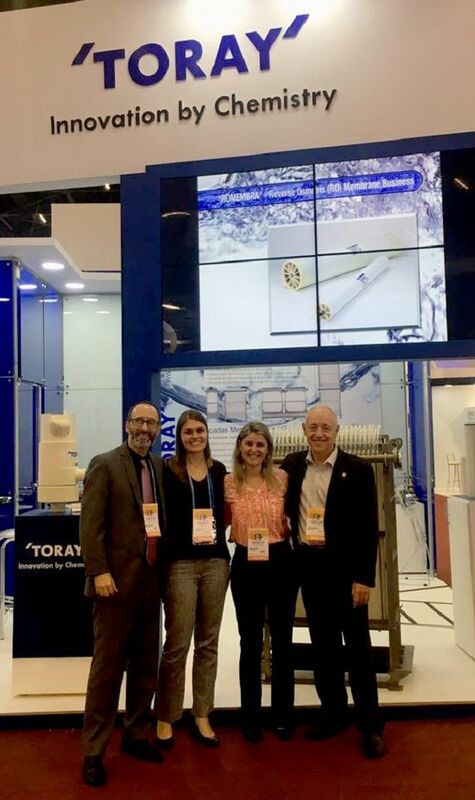 Toray is an exhibitor at the upcoming FENASAN technical conference and Exhibition held from Sep 18-20 at the Expo Center Norte in Sao Paulo, Brazil. Now in its 29th year, FENASAN attracts public and private agencies, academics and others interested in advancing the application of knowledge in the environmental sector in Latin America, where Toray will be showcasing membrane technologies used in this sector. Stop by our booth D13 and meet our team! For more information about the trade fair, please visit FENASAN Website.